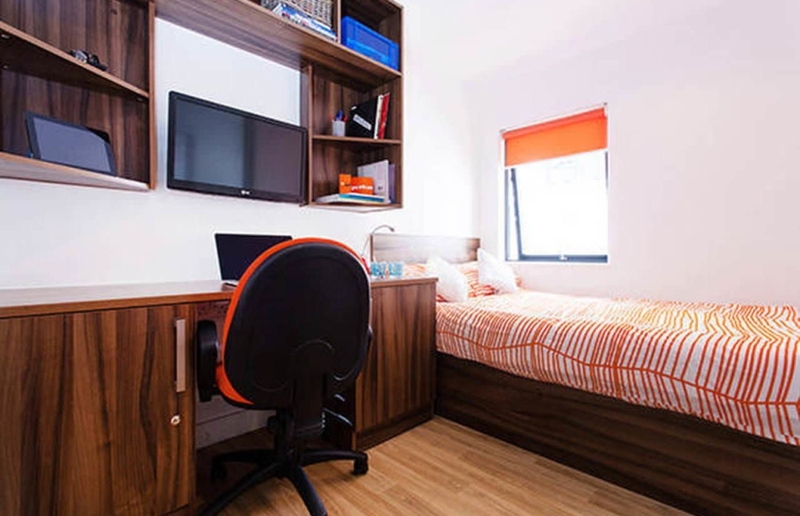 We offer a top quality student accommodation cleaning service which ensures the flat or house is left impeccable at the end of tenancy with all evidence of student occupancy removed! Residential hall cleaning services also available on a regular basis. Whether you need summer deep-cleaning for university halls of residence to a tight turnaround, rope access or student accommodation cleaning for a vast number of rooms, we can provide a comprehensive range of student accommodation cleaning for universities and large residential properties across Bristol, North Somerset and the surrounding areas. 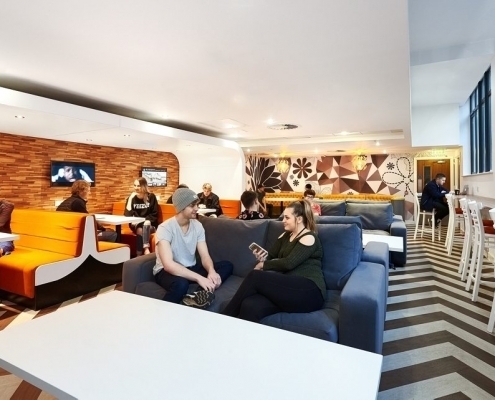 All our student cleaning packages are tailored to suit your specific requirements. From external building maintenance to summer turnarounds, carpet and upholstery cleaning, scaffolding, check and fix painting for individual walls, jet washing, and post-construction cleaning, we can deliver the bespoke, high-quality large residential property clean-up service you need. We have carried out student accommodation cleaning across Bristol, North Somerset and the surrounding areas for well over a decade. Our attention to detail and reputation for delivering a personalised service to the highest standard ensures our clients come back to us time after time, to keep their properties clean and safe, as well as a healthy and inviting environment for residents. Our staff is committed, professional and courteous. Having a strong team, most of whom have worked for us for many years ensures we consistently maintain our rigid standards. All the staff wears a company uniform. Quality of work is carefully monitored by a personal contract manager, who will ensure that our service remains of the highest quality. Our aim is to be as environmentally friendly as we can possibly be, so we use green products, techniques, and cleaning equipment. Whether you are a university, educational organisation, large residential property or a hotel in the Bristol or North Somerset area, contact us today. Using the latest techniques, equipment and products, we can guarantee to maintain your student properties in pristine condition all year round. 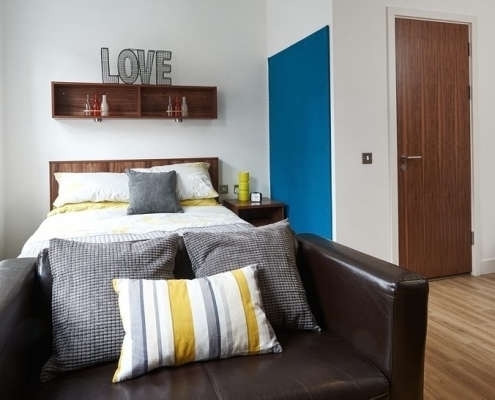 Book your student accommodation cleaning service with us today. Or give us a call on 0117 3250 883 to discuss your large residential property cleaning needs in more detail.